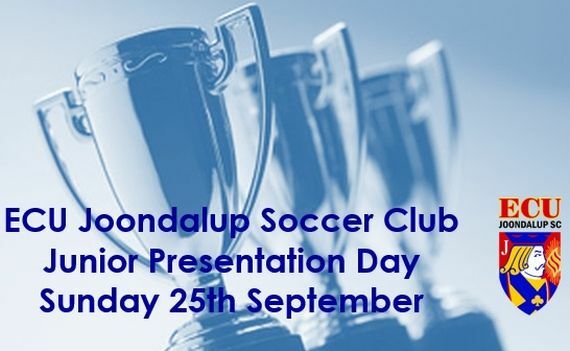 It has been another successful season for ECU Joondalup SC junior sides, and on Sunday 25th September the club will hold the Junior and academy teams Presentation day. Food and drinks will be supplied for all players, and refreshment is available for all parents, friends and family. We will have a special guest in attendance with Burnley FC academy coach Lee Waddington joining us to celebrate the season.